Dog walking in Muncie, Indiana can really be fun because there’s so many terrific places to see. Whether it’s green space you’re looking for, trails to walk on or dog-friendly stores, Muncie has a huge variety of public spaces. What’s All the Hype About Dog Walking? Dog walking is important for ALL dogs, young, old, big and small. Exercising your dog’s mind is just as important as exercising their body. Fulfilling both of these can help your dog live a longer, happier and healthier life. 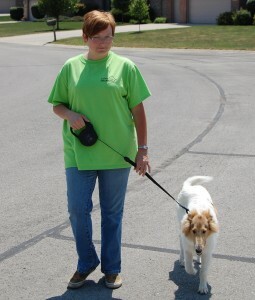 Consistent dog walking can help anxious dogs, shy dogs and overweight pups. All of these conditions can improve if you get your pup moving and encourage positive activity. Regardless of the weather, there’s places to go if you want to get your dog out of the house. Lowe’s, Rural King, Tractor Supply and Petsmart are all dog-friendly places you can take your dog for walking and socialization. Hiring a professional to work with your dog is important. Why? Because your dog is important. Your home or apartment and your possessions are important. 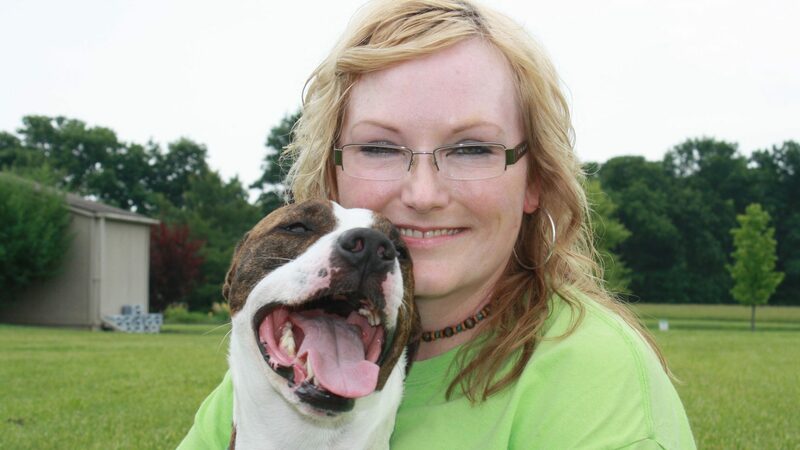 A professional dog walker will have the experience and knowledge you need. Plus, they will have insurance and most will have pet first aid and CPR training in case your dog has a health emergency in their care. If you don’t have time to walk your dog, we can help. Call us now at 765-744-5688. Request services now, use code DOGWALK10 for a 10% discount on your first set of visits. Not only do we walk dogs in Muncie, we also work in other parts of east central Indiana including: Muncie, Anderson, Yorktown, Daleville, Upland, Dunkirk, Pendleton, Fishers, Noblesville, Carmel and most cities in between. 1 – We save you time, you don’t need to rush home. 2 – We give your dog the exercise and potty break he needs during the day. 3 – We help your dog burn off energy so when you get home, he isn’t as hyper as he normally would be. 4 – Our positive reinforcement training will help your dog learn to walk politely on leash. 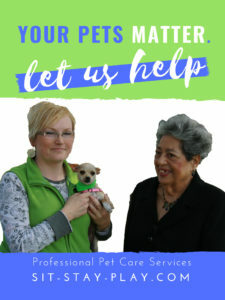 Discounts are offered periodically for specific apartment complexes and retirement communities that have multiple people that want to book our dog walking services. Request services or contact us for information on this. Discount for new dog walking services in Muncie! See promo code above. These shortened visits are great for senior dogs, young puppies or dogs that need more frequent potty breaks due to illness. They’re approximately 10-15 minutes in length and cost $16. Discounts may be given for dogs with health issues. We ask all dog walking and potty break clients to contact us prior to 5pm Sunday evening for walking services that following week. Our schedules fill up quickly and the sooner you let us know you need us, the better. 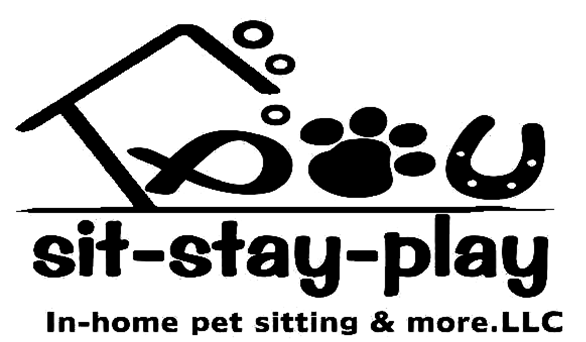 To schedule dog walking services, click HERE. P.S. Are you on Facebook? If so, like and follow our page. ⟵Have You Made Valentine’s Day Plans?